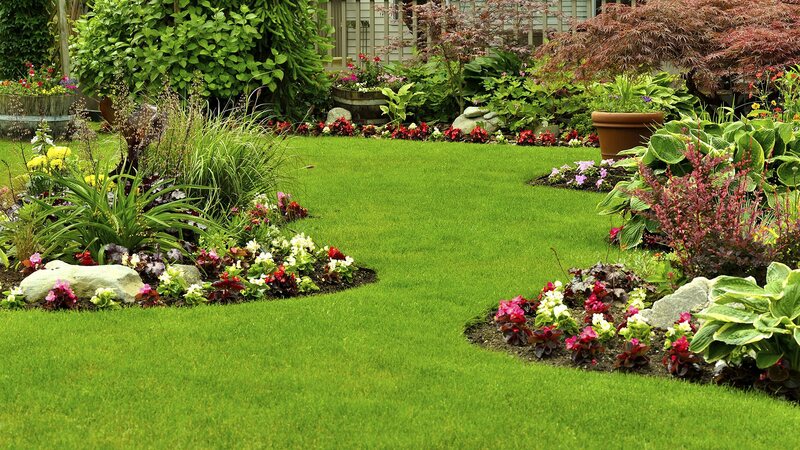 Whether you are looking for maintenance on your garden or to create a new garden, U.S. Green Pros a division of AKA Landscapes is your premier choice in Waxhaw. With decades of experience in garden design and planting techniques, your new landscape is sure to exceed even your greatest dreams. We will work with you to plan and design your project then execute said plan on time and on budget. Our focus is creating your outdoor space efficiently with the best products on the market. Are you worried about the health and look of your lawn? Are you starting to see discoloration, empty patches or potential signs of pest damage? U.S. Green Pros a division of AKA Landscapes is your full lawn care professional in Waxhaw to address all these concerns and more. 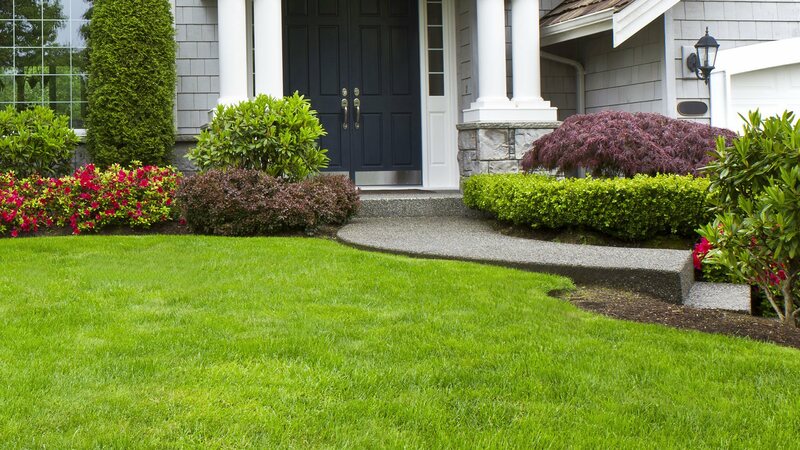 Our years of experience in lawn maintenance, lawn installation and lawn restoration have made us one of the top ranked lawn care companies in the Waxhaw area. We do it all! U.S. Green Pros a division of AKA Landscapes has helped many people across Waxhaw design and create the perfect garden for their property. You may wonder why gardening design services are in such high demand. The main reason is that designing a functional garden which that is also easy on the eyes requires quite a bit of skill.